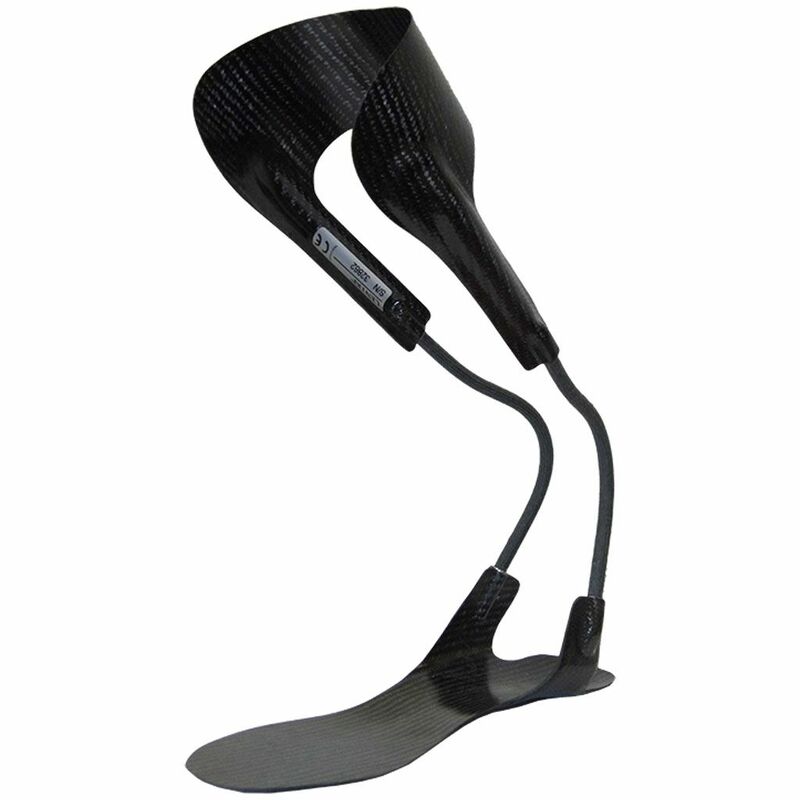 The Dynamic Walk double sided is available in 2 ankle widths; standard and wide ankle. Both variants perform in exactly the same manner. 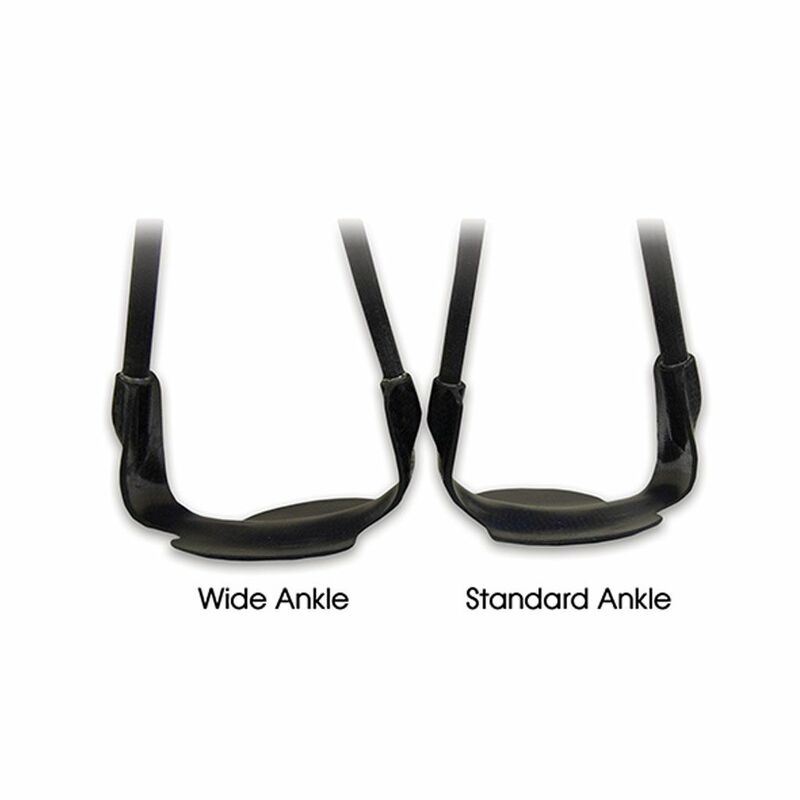 The wide ankle version is made using the width from the size above to give greater ankle width when needed. 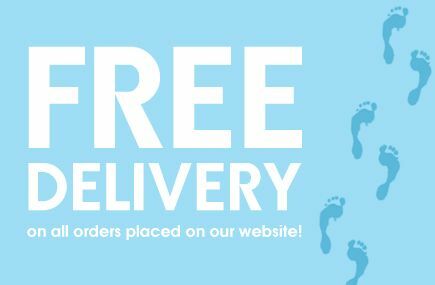 Ordering the wide ankle variant will save you the time it takes to heat and reshape the standard width if greater medial-lateral distance for the ankle is required.